South Korean payment specialist Won Corporation is shaking things up in Korea, and its progress was recently acknowledged when it won the country’s “Superstar M” mobile startup competition for its innovative technology and efforts to simplify online transactions. Its focus on Web retail is understandable as Korea has one of the largest online shopping markets in the world. While the rate of online sales is the second highest in the world, this is not surprising for a country that is so connected. 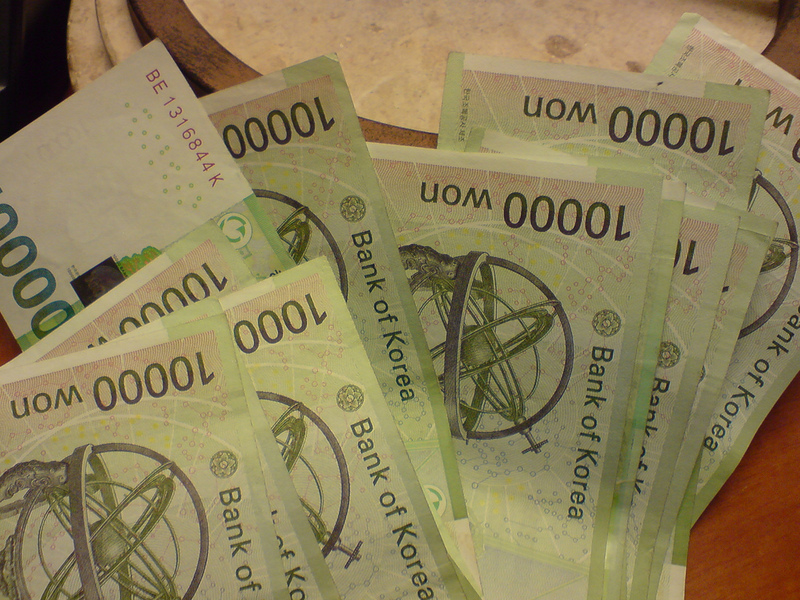 According to a survey by IPSOS, 65 percent of South Koreans actually prefer to make purchases online. Despite this, the country’s burgeoning e-commerce space is held back by outdated laws which require the use of systems such as “authentication certificates” and Microsoft’s Active X for online transactions. Using Active X is not only considered risky but, moreover, it is simply clumsy as the consumer must fumble about installing various software just to make a payment. Won wants to help consumers move away from this slow and painful process, to make transactions far easier, and more attractive for shopperx. Using its system, once registered, users can select to pay via the company’s SmartPay app. The transaction appears within the app and the user confirms the payment by entering a six digit password. That’s it. The payment is not only secure but it removes the need to install unnecessary software and can be done from any browser. Won has partnered with Korea’s SK Hana payments card for the app and, since its release in January, it has been downloaded more than 150,00 times. Card companies store the card information and the entire process is encrypted. To review our security, we opened our service after inspection from the Financial Supervisory Service. SmartPay has already completed a service and security review and is perfectly secure. Our platform needs to be able to work together with other businesses so that our services and the transactions made can develop on a larger scale. Our service(app) can be changed to NFC and we intend to do this once stores which support it increase. We are not using NFC now not because we can’t, but because the number of stores which support it is currently too low. On the subject of possible exits, Park is unsure whether it would be in the company’s best interests to accept an offer to be acquired by a larger firm, or go down the IPO route. For now, though, Won is squarely focused on shaking up Korea’s online payment space.